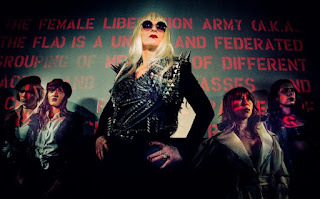 New York, NY - Cartilage Films is leading the revolution with the national theatrical rollout of Bruce LaBruce's The Misandrists. 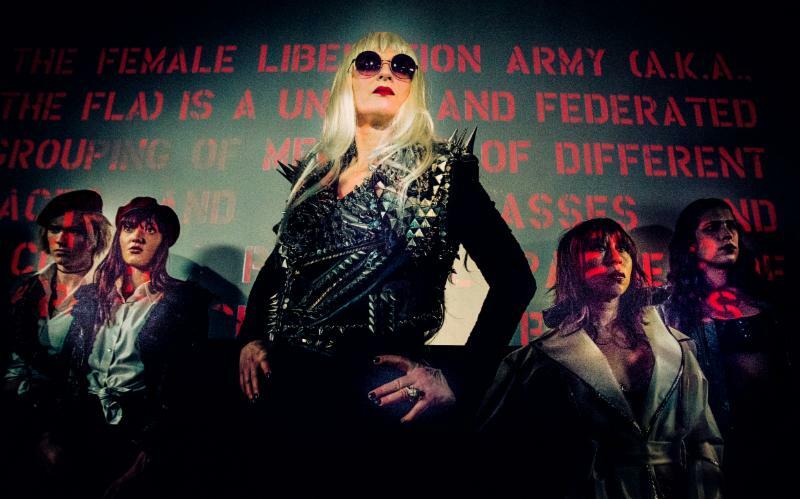 Following a world premiere at Berlinale and screenings at Karlovy Vary, Sitges, Raindance London and Guadalajara, legendary provocateur LaBruce (Gerontophilia, Hustler White) comes to the States with The Misandrists. Balancing sharp social commentary and salacious popcorn entertainment, LaBruce's latest feature is an experience that's a blast to watch and just as much fun to dissect afterwards. 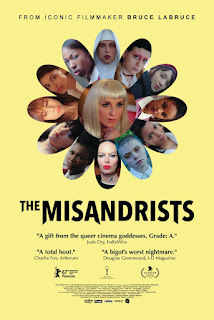 The Misandrists will begin its national rollout May 25th with a weeklong run in New York City at the Village East Cinema. The following week, the film will switch coasts for a week's showings in Los Angeles at the Nuart Theatre starting June 1st. LaBruce will introduce screenings at both openings. The Misandrists will continue to open throughout Pride Month in Washington DC, Austin, New Orleans, Seattle, Denver, Philadelphia, Cleveland and more. When an injured male leftist on the run discovers the remote stronghold of the Female Liberation Army -- a radical feminist terrorist group whose mission is to usher in a female world order -- one of the members takes pity on him and hides him in the basement. However, the man in the basement is just one of many secrets threatening to disrupt the FLA's mission from within.